In both Wing and Quad modes, SAFE® stabilising technology provides self-leveling flight to give all pilots confidence at the controls. 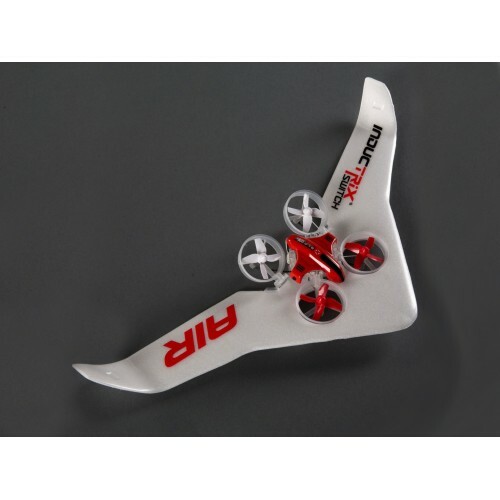 Limited pitch and bank angles prevent over-control. 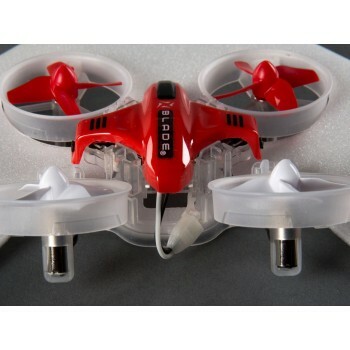 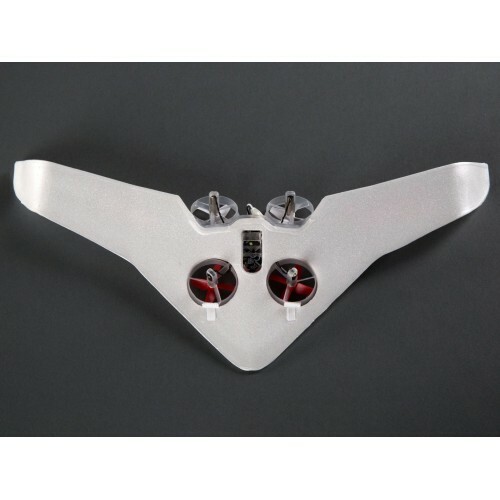 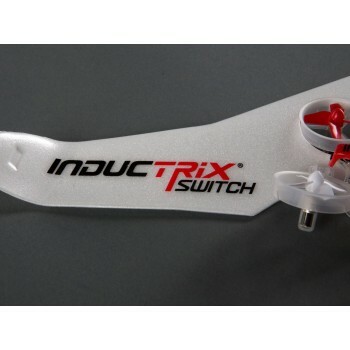 The modular design of the Blade Inductrix Switch Air is also compatible with that of the Inductrix Switch hovercraft. 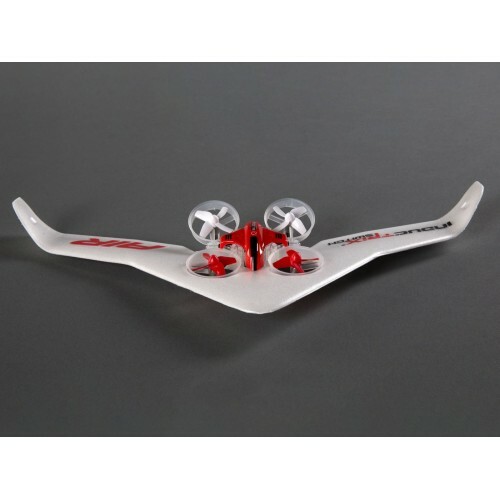 Add a few optional parts and your Inductrix Switch Air can become a hovercraft, too. 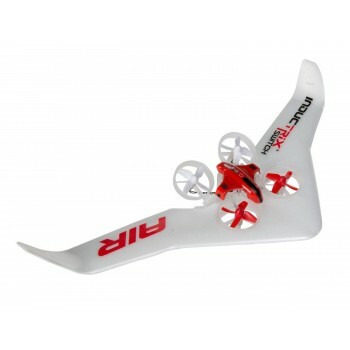 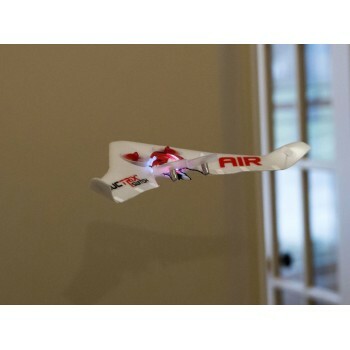 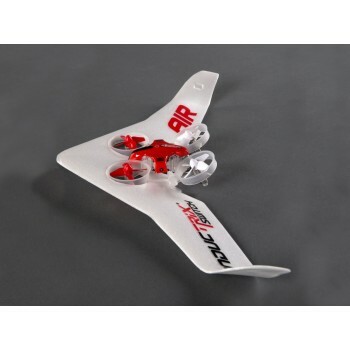 Enjoy a third mode of RC action without buying another complete model! What's more, with a simple firmware update using the USB Programmer cable (BLH7840), you can convert your Inductrix Switch hovercraft into a Switch Air. 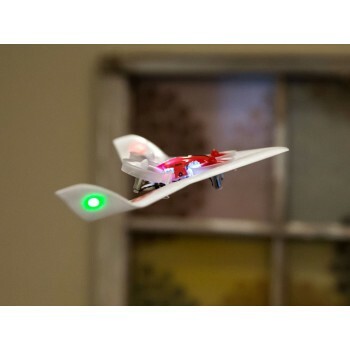 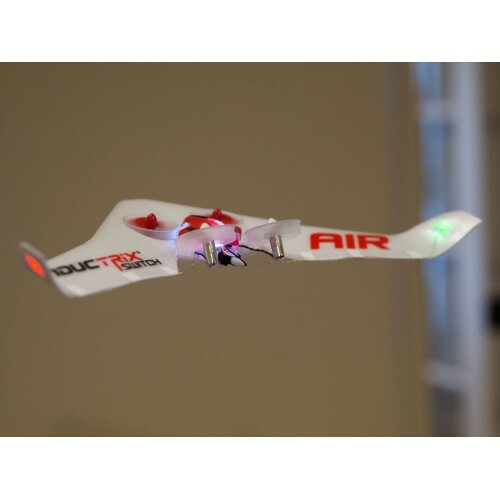 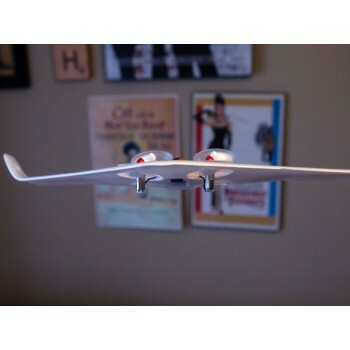 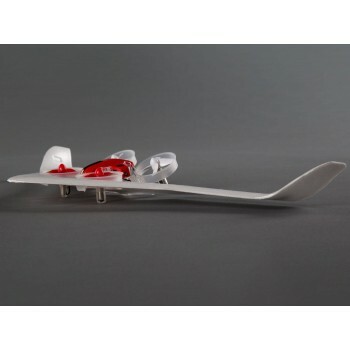 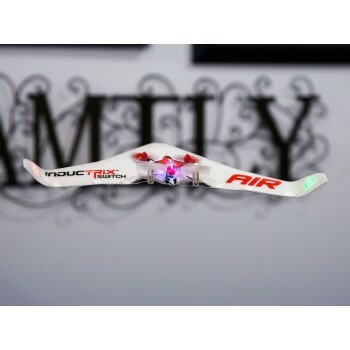 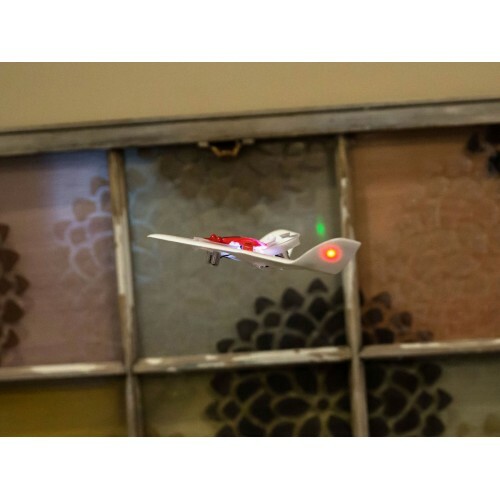 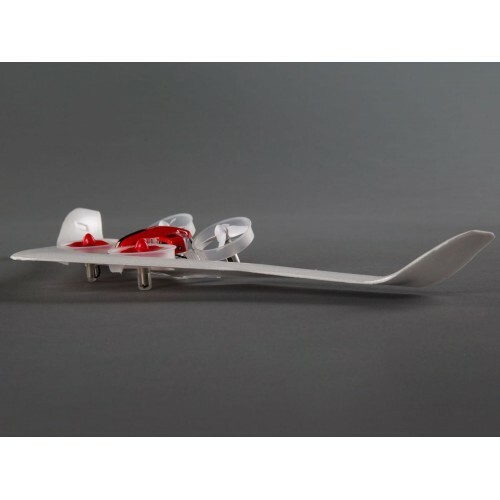 The Inductrix Switch Air Ready-to-Fly comes complete with everything needed to fly - the perfect package for first-time modelers eager to get right into action.